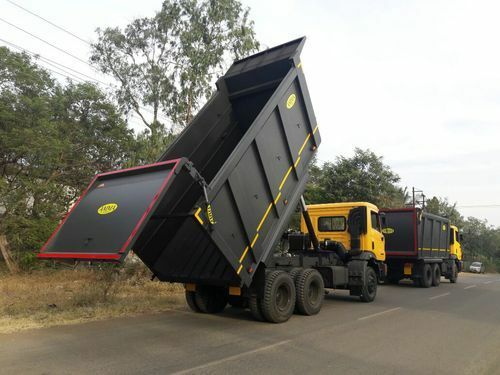 Offering you a complete choice of products which include automated tail door for man truck, hydraulic systems for tippers, hydraulic tail gate for eicher, automated tail door for leyland 2518 and tail door for tata tipper body. 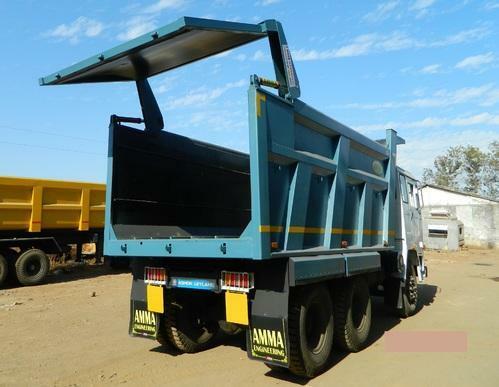 We offer Automated Tail Door for Man Truck. Entire chassis is sand blasted after welding to commercial grade and painted with high build primer and 2 coats of high build automotive final paint. This product is fabricated using the highest grade raw materials and are known for its sturdy construction, superior quality, durability and longer functional life. Moreover, the product is available in variety of specifications and affordable range. 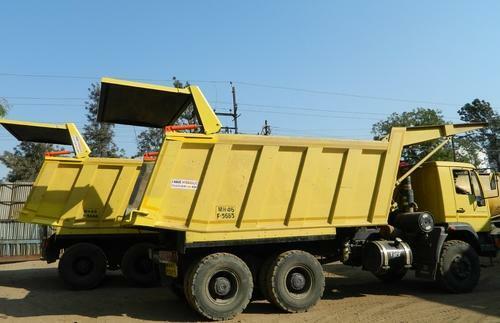 We are manufacturing and supplying high-grade Hydraulic Systems for Tippers to our clients who rely on us for the quality standards we carry. 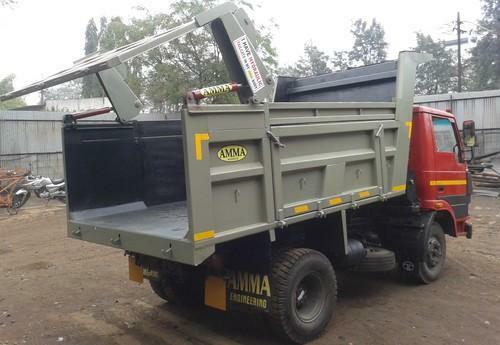 Using optimum quality metal, we manufacture and supply Hydraulic Tail Gate for Eicher. These have excellent finish and absolutely corrosion resistant. The attractive and trendy designs make the clients appreciate us. Our supervisors make sure to monitor the manufacturing and designing of the product strictly as per set international quality standards. Also, the product is available in wide range and affordable prices. 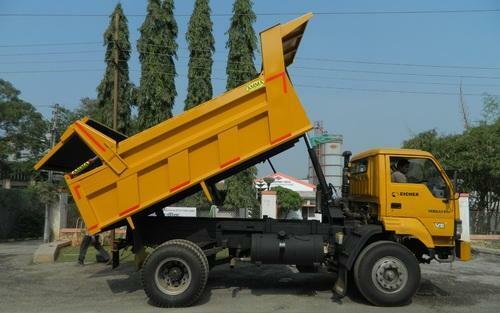 Bing a pioneer industry, we offer Automated Tail Door for Leyland 2518. This product is manufactured at our well-equipped infrastructure unit by our skilled professionals. Since we are the leading manufacture and supplier of hydraulic tailgate mechanism develop the automated tail gate for Tata Truck. Looking for “Hydraulic Mechanism Tailgate”?